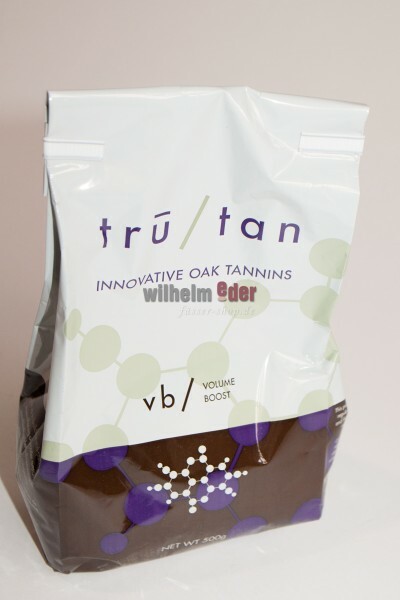 Product information "Tru Tan vb / Volume Boost - 500 gr"
Even at the lowest of addition rates, tru/tan vb offers an increase in volume and added roundness to the mouthfeel. The fruit becomes more complex in aroma, and the mid-palate is broadened through the preservation of varietal characters. The life of the wine is also extended. 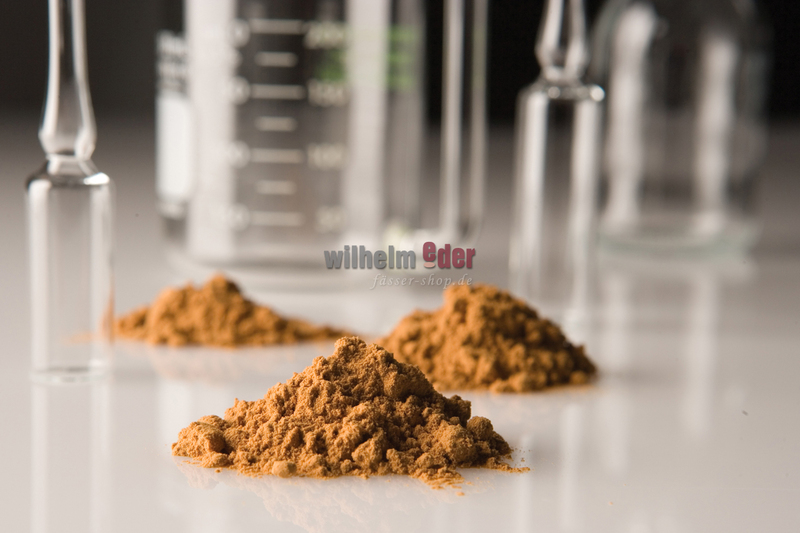 This blend contains between 68% to 73% total tannin and is well suited to both aging and finishing. Bench trials are suggested. Winemaker style and grape source impact addition rate.